There are hundreds if not thousands of ways to present Salt and Pepper on a table. I think these are probably the coolest salt and pepper shakers I have ever seen. They are cute little robots one white for salt and the other black for pepper. 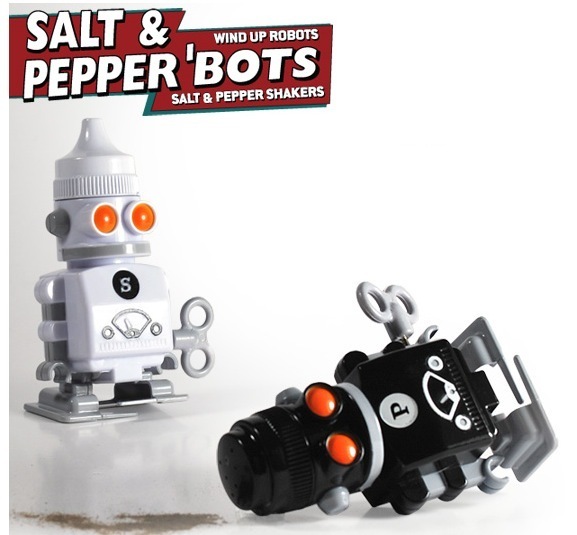 “But I want my salt and pepper robots to move!” oh but they do, just give the little crank a turn and send them waddling over the other side of the table. 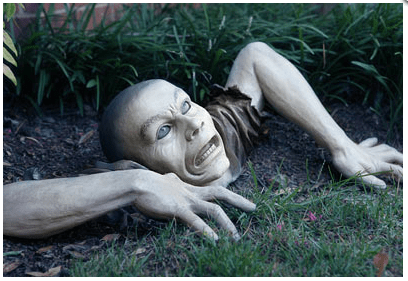 Perfect for the geek in your family just just for fun. They are a welcome addition to any meal.